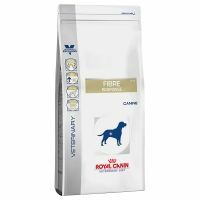 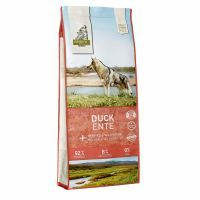 Most Expensive Dry Dog Food and pet supplies with great discounts. 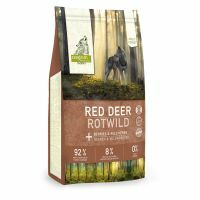 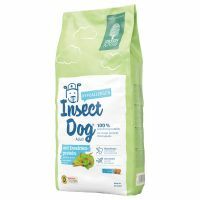 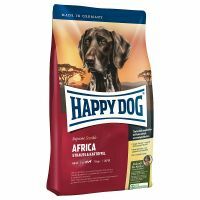 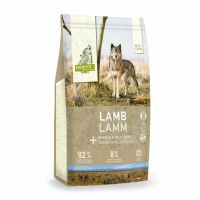 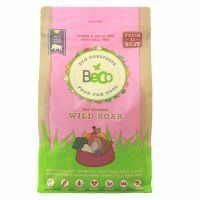 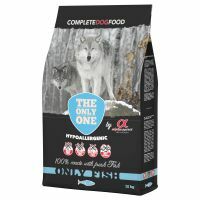 Dry Dog Food and Dog accessories with great savings on a huge range Dog supplies and Dry Dog Food products all with great savings. 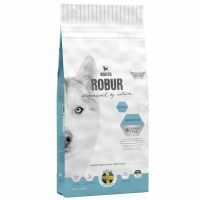 RoburÂ is Latin for strength and size. 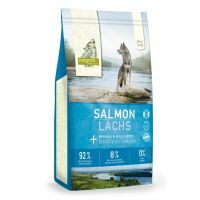 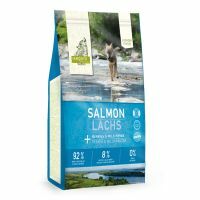 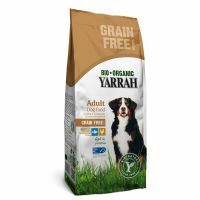 Yarrah Organic Grain-Free Dog Food with Chicken & Fish is irresistible for dogs. 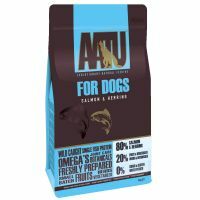 AATU has developed an evolutionary natural feeding formula for dogs. 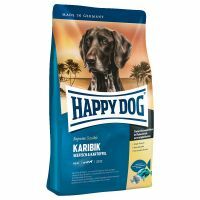 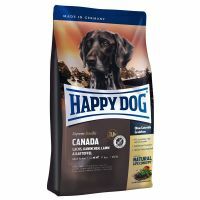 Happy Dog Supreme Sensible Canada is a gluten-free dry dog food with easy-to-digest potato as a source of carbohydrates. 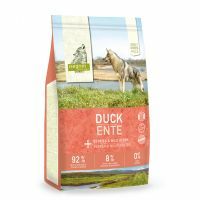 With 80% premium duck meat, AATU 80/20 Duck Complete Grain Free is high in protein, consistent with a dogs natural nutritional needs. 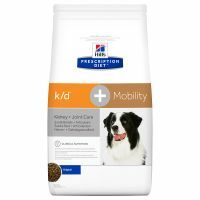 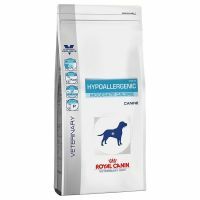 Hills Prescription Diet Canine k/d + Mobility has been designed especially for dogs with chronic or acute renal insufficiency. 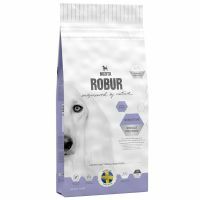 Dogs with heart disease including cardiac insufficiency need a special diet as well as very special care.